he unique patented SHAPE QUICK HANDLE push-button technology features two handles that can rotate individually on a 360° axis. The SHAPE handles can be rotated by pushing the red buttons. Once the buttons are released, the SHAPE handles are secured firmly in place. 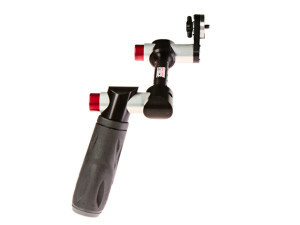 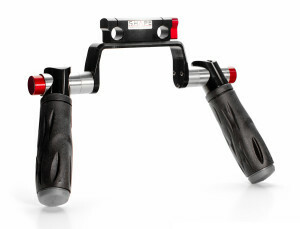 You can achieve precise positioning by sliding the SHAPE QUICK HANDLE ROD BLOC along the rods and secure the handles by tightening the single red knob on the ROD BLOC. 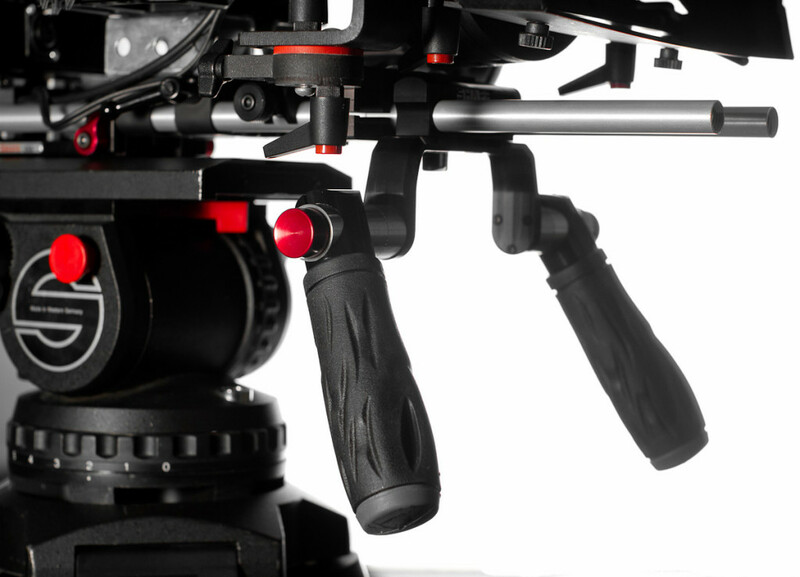 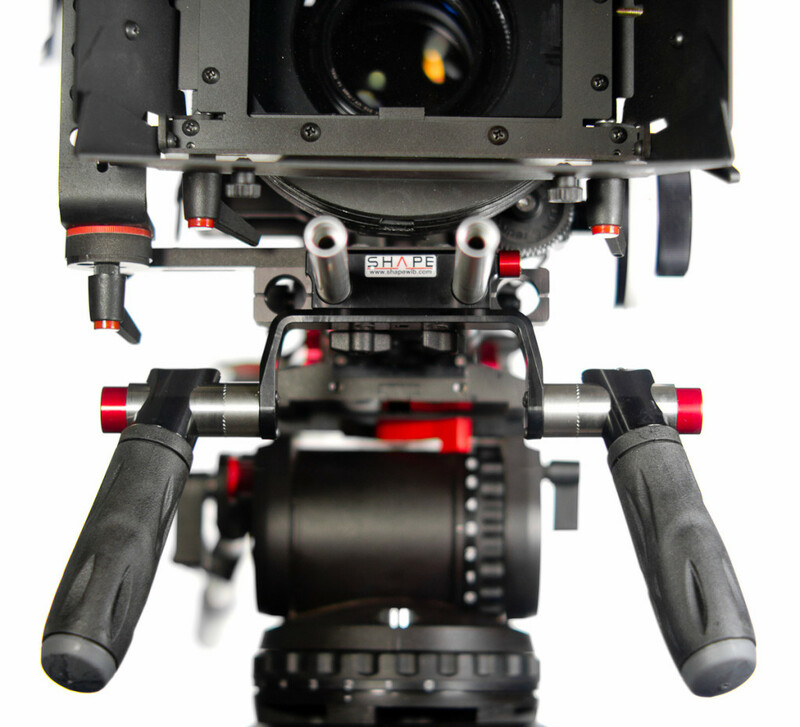 Compatible with all 15mm rod systems, placed in front of any type of camera support, the SHAPE QUICK HANDLE ROD BLOC features a stainless steel locking mechanism for more durability.